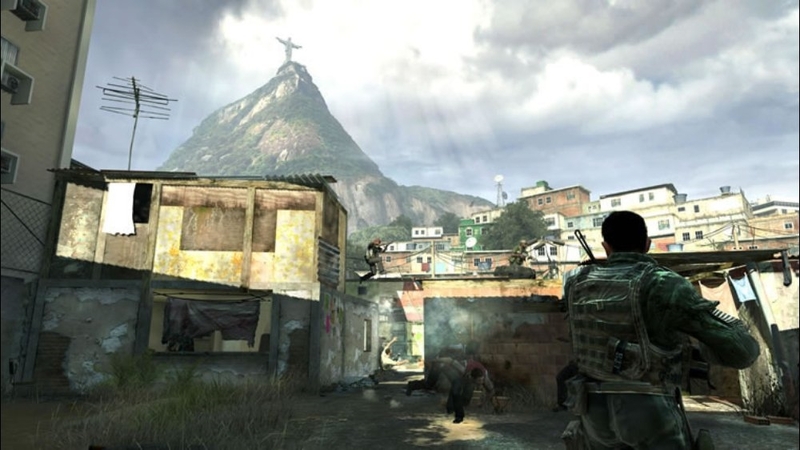 Experience the best selling Xbox 360 game of all time! 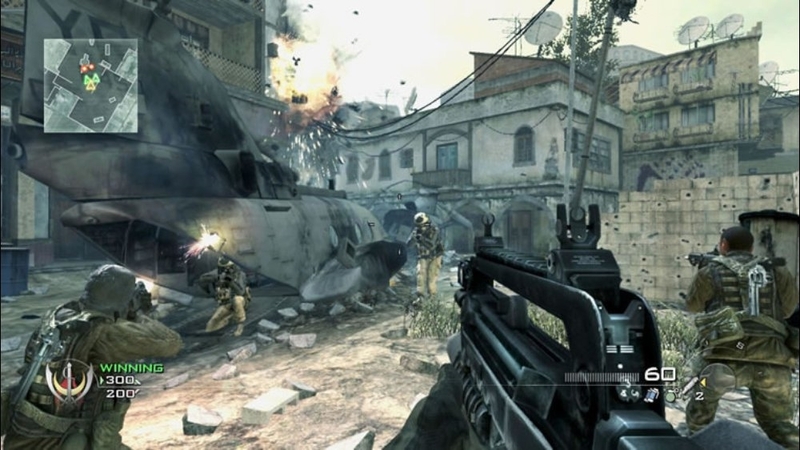 The Call of Duty: Modern Warfare 2 Demo features a breathtaking single player mission from the multiple Game of the Year award winner. 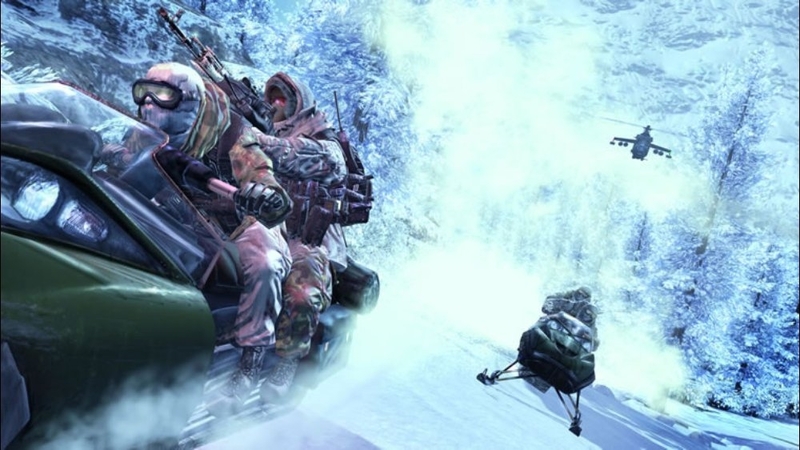 In Cliffhanger, scale a frozen mountainside where one wrong move means certain death, engage in stealth combat amidst an intense snowstorm, shoot your way through a raging firefight, then race for survival aboard a snowmobile under heavy enemy fire. 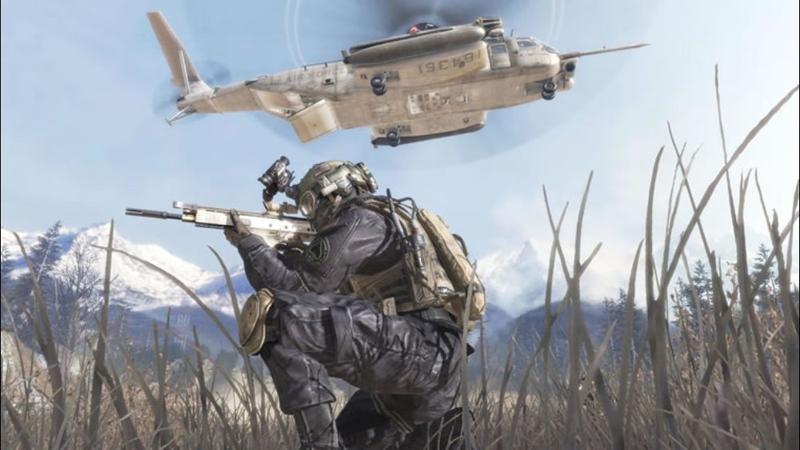 Buy the game at your favorite retailer for the full epic single player campaign, the definitive multiplayer experience, and all-new cooperative Spec Ops mode. 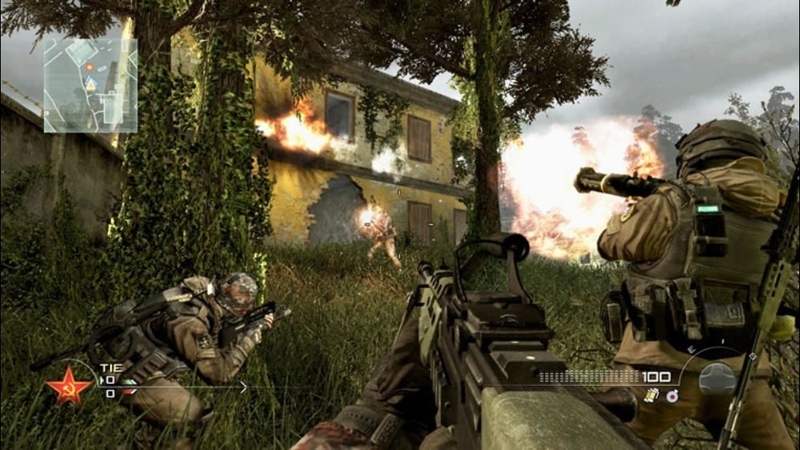 The best-selling Xbox 360 game of all time gets even bigger with more new content, first on Xbox LIVE! 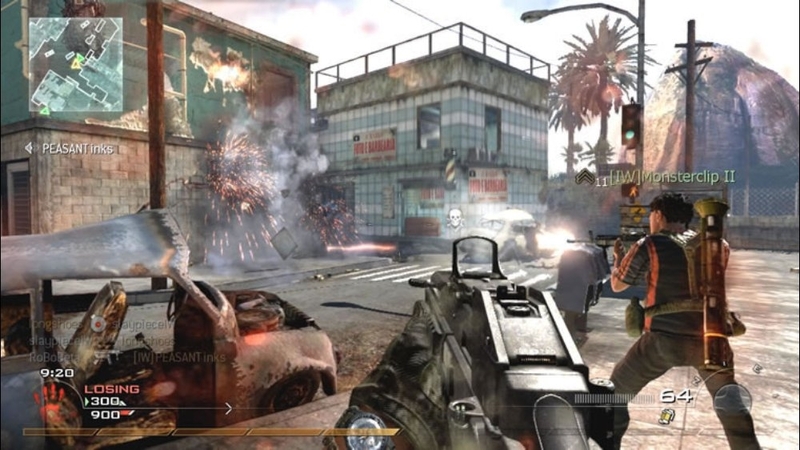 The Resurgence Pack delivers five epic multiplayer maps: “Carnival,” an abandoned amusement park with a variety of unique vantage points; “Fuel,” a massive oil refinery with extremely long sightlines; “Trailer Park,” a maze-like mobile estate surrounded by war-torn debris. 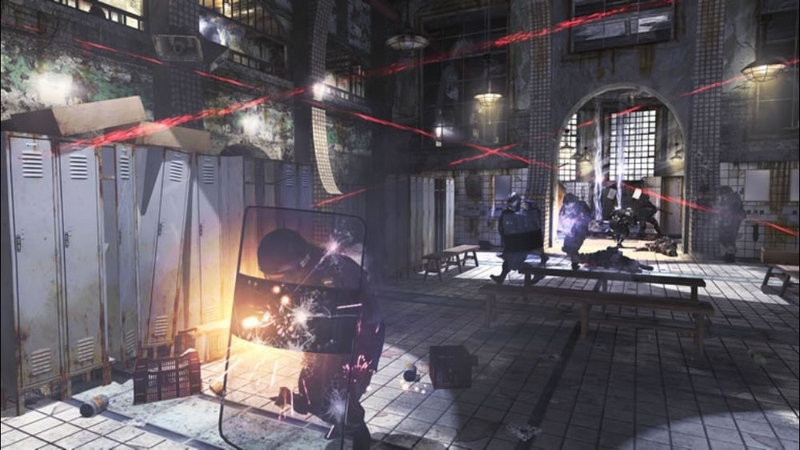 Two legendary maps from Call of Duty 4: Modern Warfare return more detailed than ever, including “Strike,” a large urban center in the desert; and “Vacant,” a fast-paced Russian office complex with few places to take cover. There are no refunds for this item. For more information, see www.xbox.com/live/accounts. Do you have Mapathy? 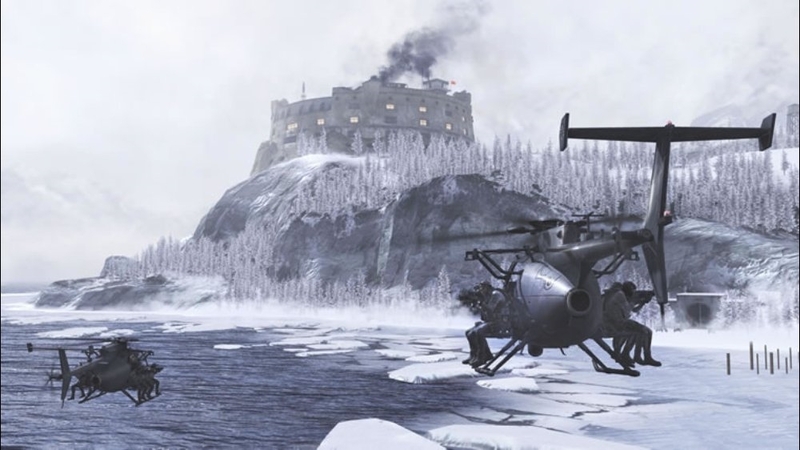 The new Modern Warfare 2 Stimulus Package can help. The best-selling Xbox 360 game of all-time just got bigger, with more epic multiplayer content, first on Xbox LIVE! 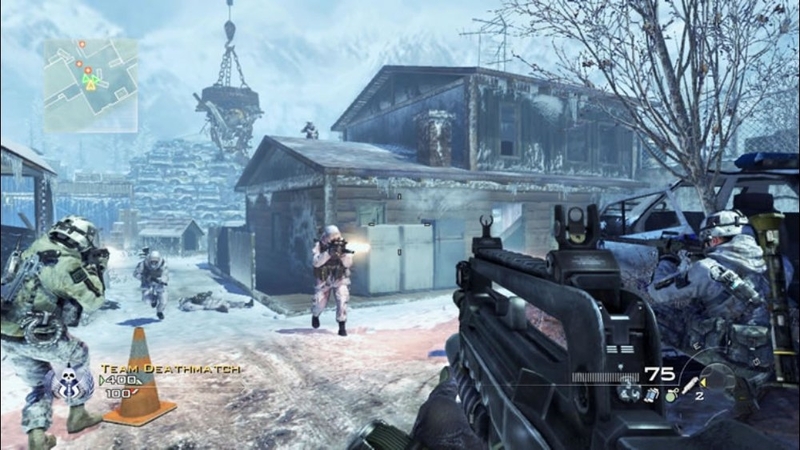 The Stimulus Package delivers 5 additional action-packed multiplayer maps featuring a variety of locations: "Bailout," a multi-level apartment complex; "Storm," an open industrial park littered with heavy machinery; "Salvage," a snowy junkyard fortified by stacked debris and crushed cars. 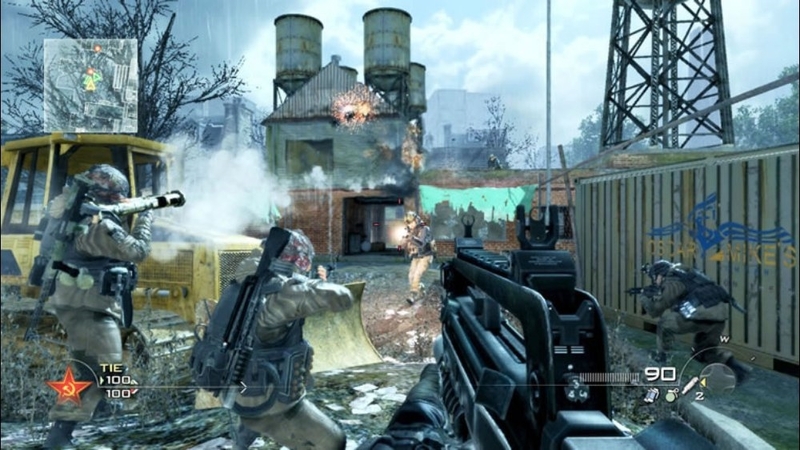 Two legendary fan-favorites from Call of Duty 4: Modern Warfare return, including "Crash," a war-torn urban environment; and "Overgrown," which features a massive dry creek bed. There are no refunds for this item. For more information, see www.xbox.com/live/accounts. 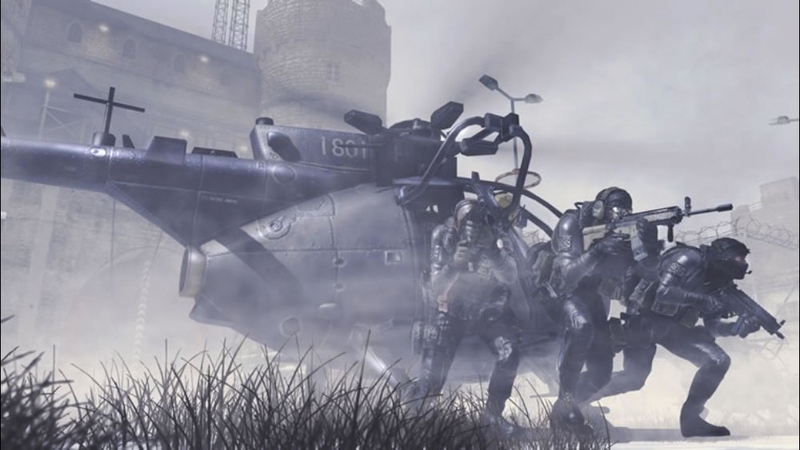 Check out the trailer for the all-new Modern Warfare 2 Stimulus Package! You can see them, but they can't see you. There are no refunds for this item. For more information, see www.xbox.com/live/accounts. For those who can't get enough MW2. There are no refunds for this item. For more information, see www.xbox.com/live/accounts. On your feet, soldier! There are no refunds for this item. For more information, see www.xbox.com/live/accounts. For use in hazardous conditions. There are no refunds for this item. For more information, see www.xbox.com/live/accounts. Become unstoppable with your own riot shield. There are no refunds for this item. For more information, see www.xbox.com/live/accounts. Rangers lead the way! There are no refunds for this item. For more information, see www.xbox.com/live/accounts. 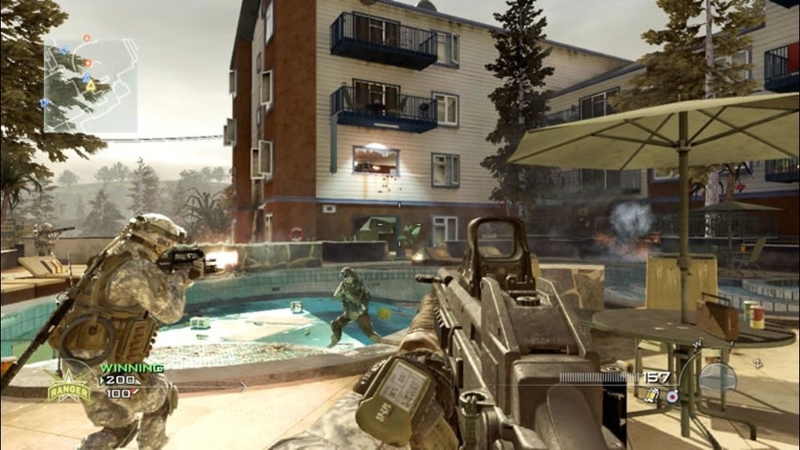 Just in time for the Modern Warfare 2 Stimulus Package, get the new "Stylized" premium theme, straight from the artists at Infinity Ward. There are no refunds for this item. For more information, see www.xbox.com/live/accounts. The Killstreaks pack contains icons of 10 MW2 killstreaks. There are no refunds for this item. For more information, see www.xbox.com/live/accounts. The Prestige pack contains all 10 MW2 prestige level icons. There are no refunds for this item. For more information, see www.xbox.com/live/accounts. 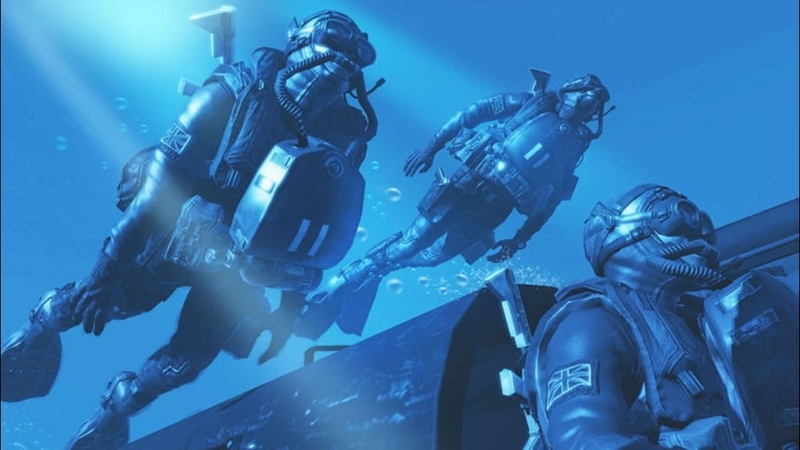 The Captain Price pack contains icons of legendary British SAS officer Captain John Price. There are no refunds for this item. For more information, see www.xbox.com/live/accounts. 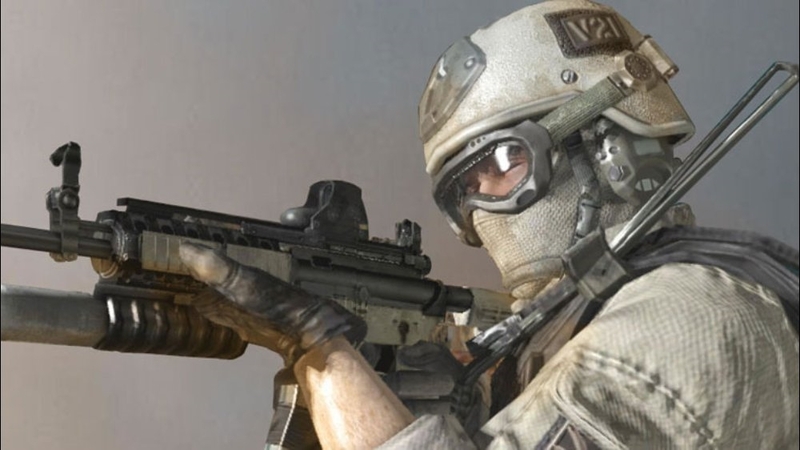 Strike fear into your enemies with the uniform worn by the elite soldier "Ghost". There are no refunds for this item. For more information, see www.xbox.com/live/accounts. 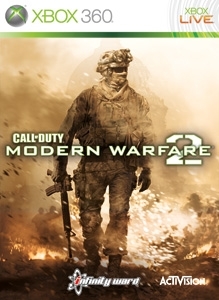 Show your love for Modern Warfare 2. There are no refunds for this item. For more information, see www.xbox.com/live/accounts. 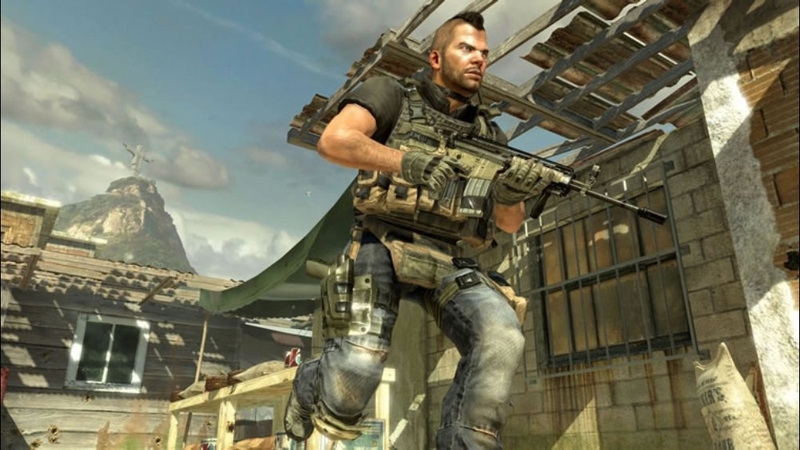 Show your support for Infinity Ward. There are no refunds for this item. For more information, see www.xbox.com/live/accounts. Only the best of the best can wear the Winged Dagger of Task Force 141. There are no refunds for this item. For more information, see www.xbox.com/live/accounts. 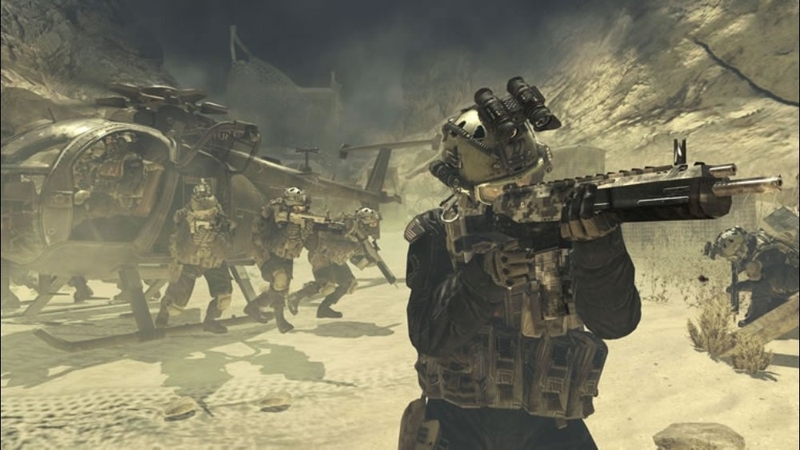 The Soldiers pack contains pics of the different faces of Modern Warfare 2. There are no refunds for this item. For more information, see www.xbox.com/live/accounts. 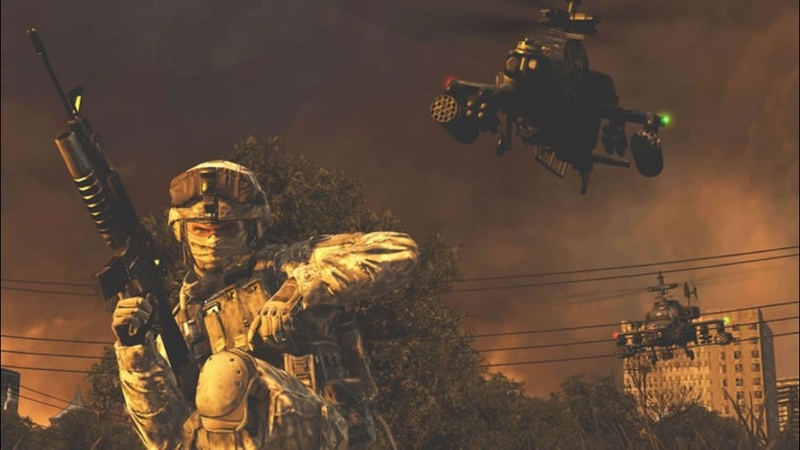 The Night Vision pack contains a set of night vision themed Modern Warfare 2 gamer pics. There are no refunds for this item. For more information, see www.xbox.com/live/accounts. 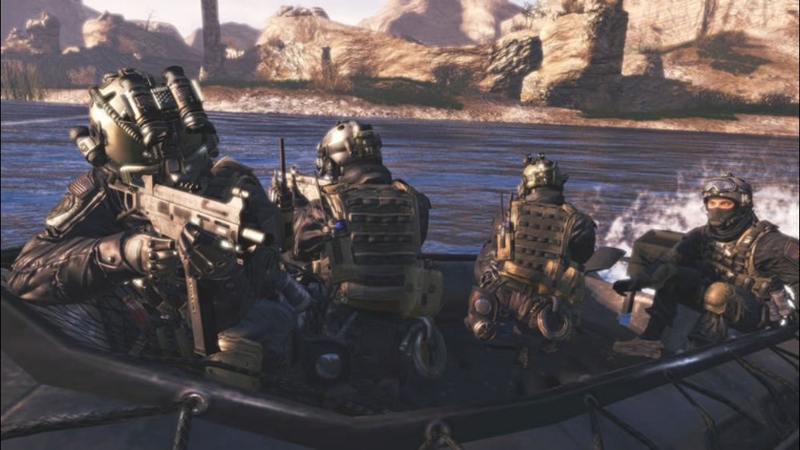 Watch the new launch trailer for Call of Duty: Modern Warfare 2!